Create instant glamorous long hair in less than 5 minutes. 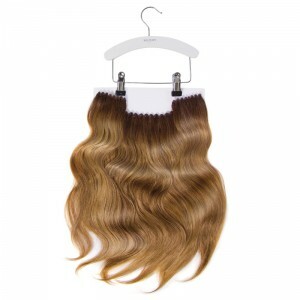 The Clip-In Weft Set (40 cm), made of 100% Human Hair, invisibly adds length, volume and color to your natural hair. Create instant glamorous long hair in less than 5 minutes. 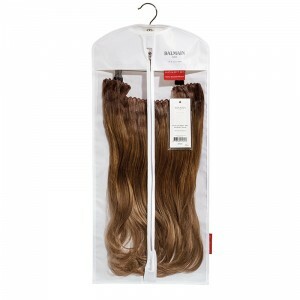 The Clip-In Weft Set (45 cm), made of 100% Memory®Hair, invisibly adds length, volume and color to your natural hair. This hairpiece, made of 100% Human Hair, offers a non-permanent solution to get all the fringe benefits without making the cut. The Clip-In Fringe allows you to experiment with bangs without the high-maintenance hassle of growing them back out. Works on almost any face and is easy to apply due to the clip-in application. This hairpiece, made of the patented Memory®Hair, offers a non-permanent solution to get all the fringe benefits without making the cut. 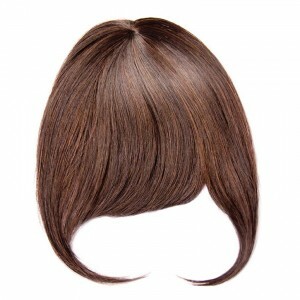 The Clip-In Fringe allows you to experiment with bangs without the high-maintenance hassle of growing them back out. Works on almost any face and is easy to apply due to the clip-in application. 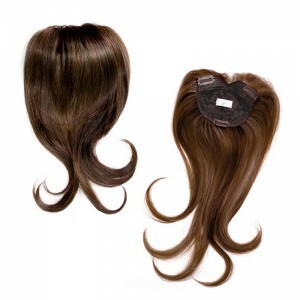 This hairpiece, made of the patented Memory®Hair, adds the amount of hair of a wig, while still respecting the natural hairline. 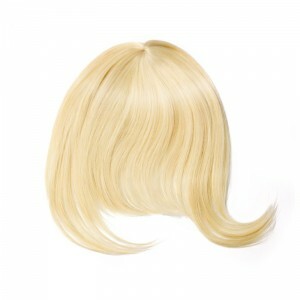 The two flexible combs inside the Half Wig secure the hairpiece onto the head. 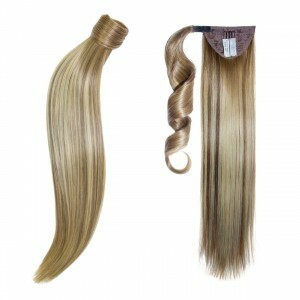 Blends perfect with the natural hair and is ideal to create big hair or voluminous updo’s. 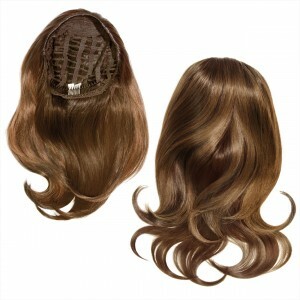 This hairpiece, made of the patented Memory®Hair, creates instant volume on top without the need for backcombing. The V-shaped Volume Supérieur attaches around the parting under a layer of natural hair and is therefore invisible once clipped in. The volume booster blends perfect with the natural hair and is ideal for fine, pit less hair with a lack of volume on top. 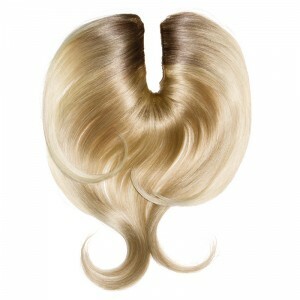 This hairpiece, made of the patented Memory®Hair, creates an instant root lift without the need for backcombing. The heart shaped B-loved attaches to the crown and is invisible once clipped in. Blends perfect with the natural hair and is ideal to create big hair, voluminous updo’s or the iconic Brigitte Bardot look. The catwalk ponytail is the best way to create a catwalk worthy ponytail with ultimate length (55 cm) and volume in less then one minute.